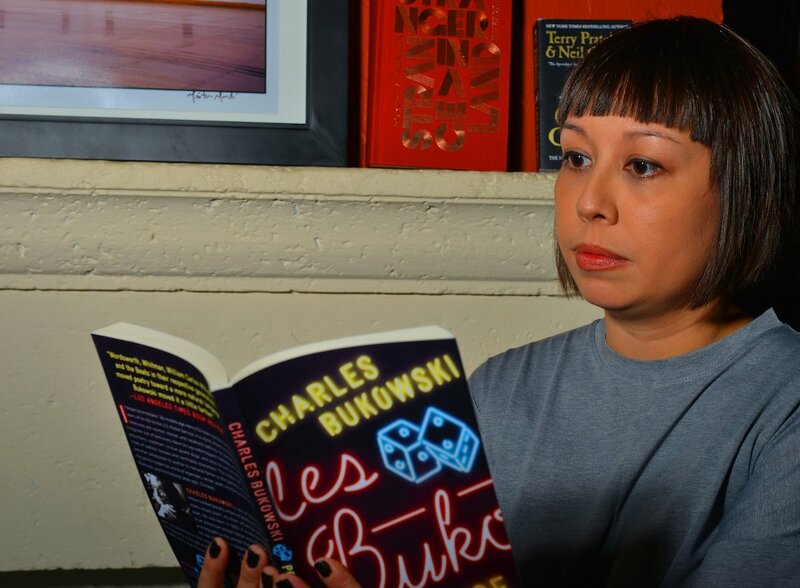 "The most eloquently hysterical book you'll ever read." 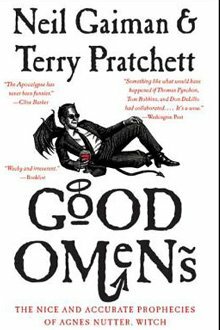 "Neil Gaiman's dark humor and Terry Pratchett's fast paced storytelling come together in this novel about the Apocalypse and a misplaced 11 year old Antichrist. 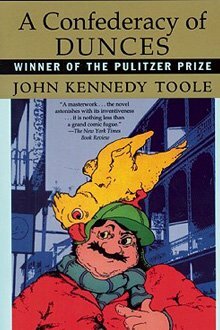 An awesome read for anyone and everyone. 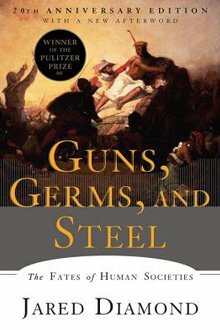 "The author ultimately answers the question of why and how we all as individuals and distinctive societies have come to be where we are today." 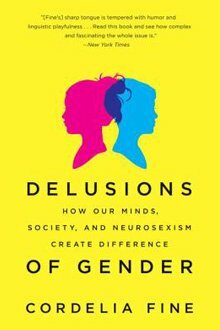 "Cordelia Fine explains why and how we create our own gender-based differences through in-depth studies and analysis, with a bit of humor. She proves that men aren't from Mars and women aren't from Venus."